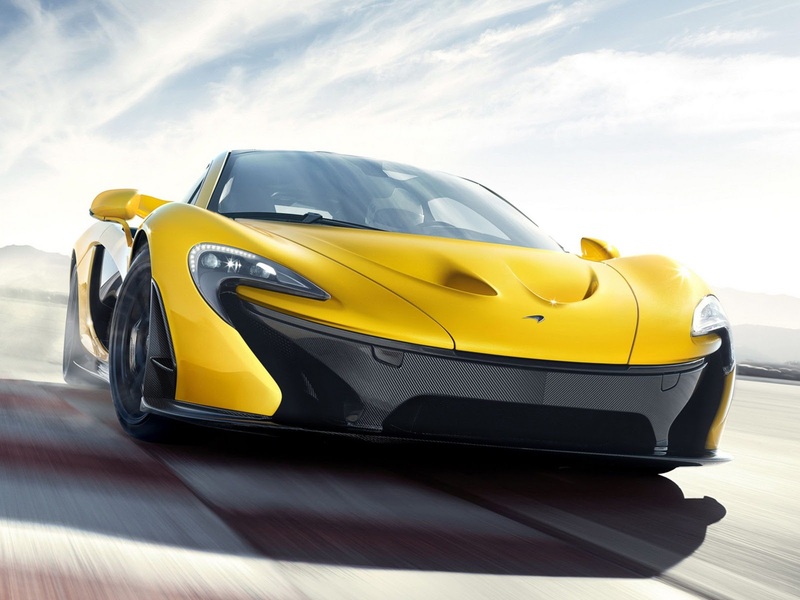 McLaren has officially revealed the P1 hypercar. And apart from the yellow paint job and the now transparent rear grille, the car is pretty much the same as the original concept car. But the more interesting part certainly lies under the rear bonnet. 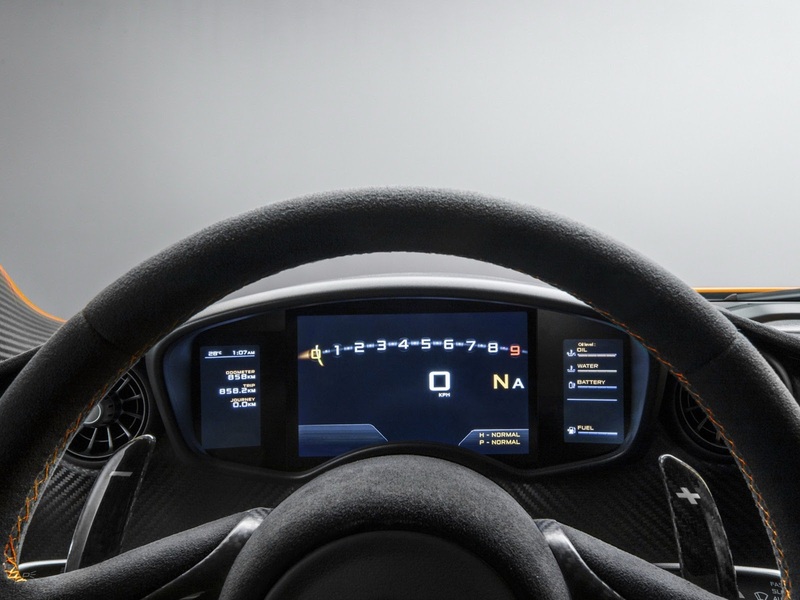 With the Instant Power Assist System (IPAS) ON (176 Hp of additional pure electric power available from 0 rpm), the P1 is able to sprint from 0 to 100 km/h (62 mph) in less than three seconds, the 200 km/h (124 mph) bar is then demolished in seven seconds, before the beast reaches 300 km/h (186 mph) another ten seconds later. 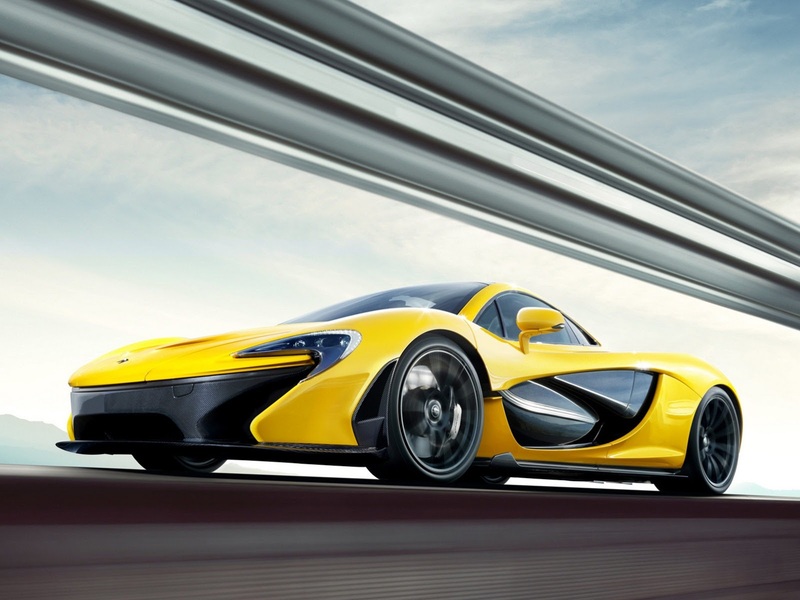 Top speed is electronically limited at 350 km/h (217 mph). 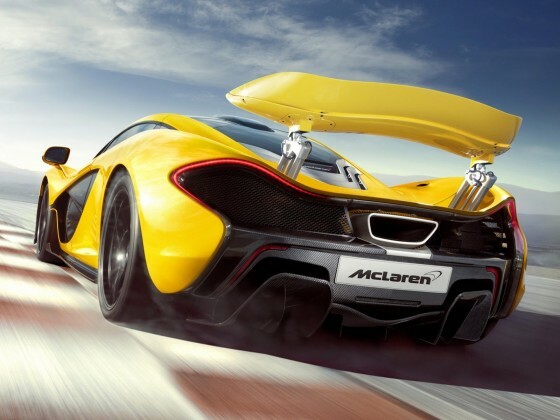 The P1's beating heart is a twin-turbocharged version of the MP4-12C's 3.8-liter V8 that now develops 726 Hp and 720 Nm of torque. That means that the combined output is equal to 903 Hp. The car is also able to travel on electricity alone for 20Km (12.4 miles). Another feature is a DRS system similar to that used in F1 that allows the car to reduce drag by 23 percent at high speeds. Both the IPAS and the DRS can activated via steering wheel mounted buttons. 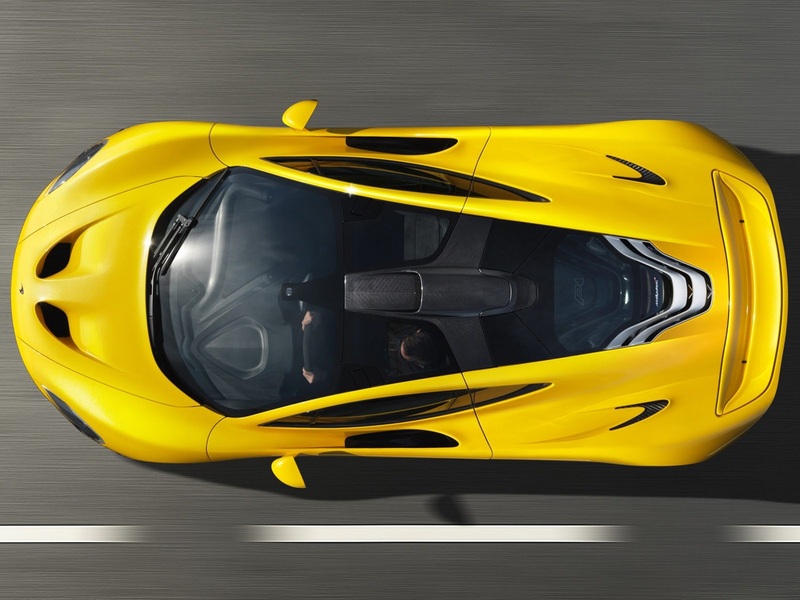 The upcoming McLaren P1 hypercar will be limited to only 375 units, which means it's even more exclusive than its rival from Ferrari, the F150. More pictures of the P1 in the gallery below and stay tuned for more..